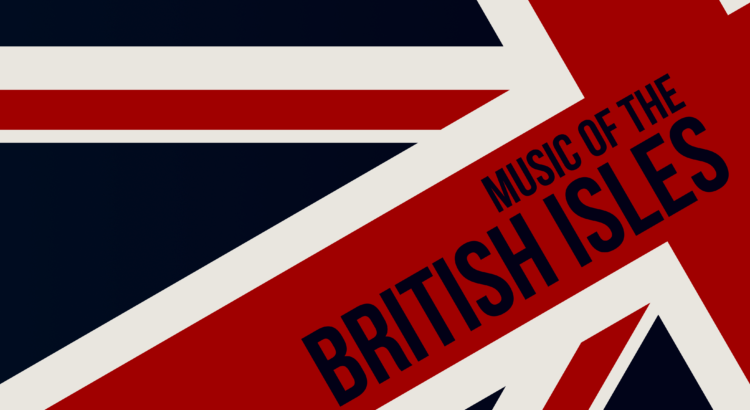 The University of Toronto Scarborough Community Concert Band presents “Music of the British Isles”! Come out for an evening of wonderful music. Featuring classics such as Vaughan Williams “English Folk Song Suite”, and perhaps even a visit from “The Doctor”!